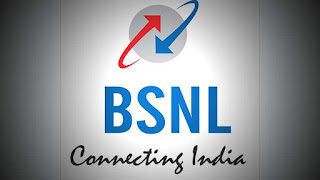 Please visit nearest BSNL customer care office to verify your BSNL mobile number. Just in case it is far away from your location, follow this simple IVRS based mobile number linking procedure. Keep your Aadhaar Number ready with you. Dial 14546 from your BSNL mobile number and select the preferred language (Hindi, English, or your regional language). Now the automated call will ask you to input the 12-digit Aadhaar. 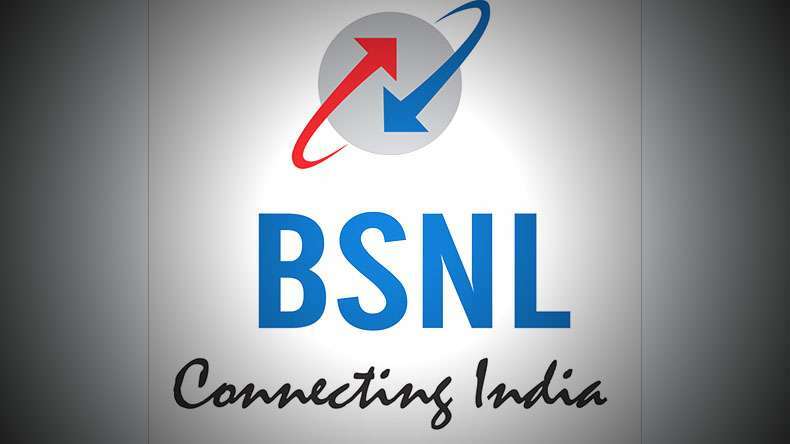 After entering, BSNL will verify the Aadhaar with UIDAI. If your Aadhaar is already linked with a mobile number, then an OTP will be successfully sent to that number. If your Aadhaar number doesn’t have a mobile number linked to it, then the verification process doesn’t proceed as this method requires a verified Aadhaar number. If you fall into the first category, keep your Aadhaar-linked number ready for the OTP and after receiving, enter the same OTP in the IVRS call to complete the procedure. Right after entering the OTP, you will receive a confirmation SMS.